Dieting is pretty common in most cultures and it seems there’s always a new fad diet to try out. But, could these diets actually be doing more harm than good? 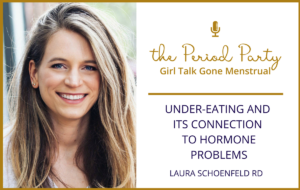 Registered Dietitian, Laura Schoenfeld, talks about how under-eating impacts our hormone levels and overall health. Laura Schoenfeld is a Registered Dietitian trained in Functional Medical Nutrition Therapy with a nutrition philosophy developed from a combination of ancestral diets, principles of biochemistry, current research, and clinical experience. Laura’s passion is for helping overstressed, over-trained, and undernourished women get back to better physical, mental, emotional, and spiritual health. 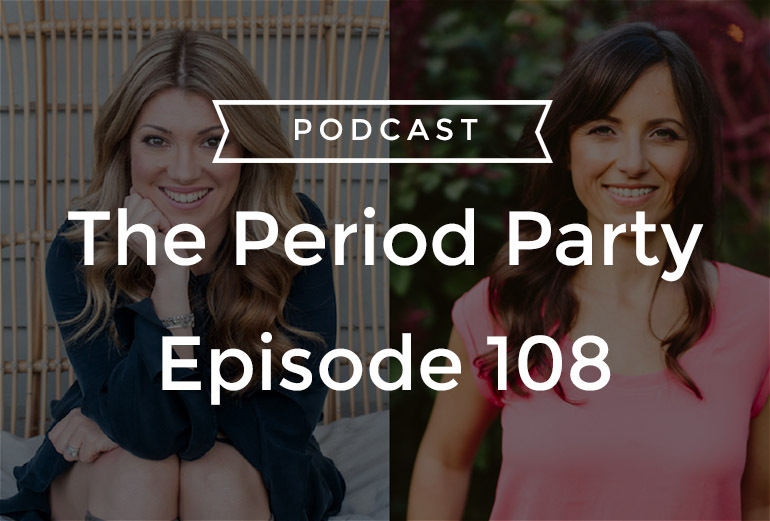 In this episode, we talk about why you don’t need a perfect diet to have good health, how the social media wellness industry is impacting women’s approach to eating, common signs and symptoms of under-nutrition, the risks of switching to a “real food” diet, the relationship between eating well and having a healthy cycle and balanced hormones, and so much more!